FWSF’s First Annual International Women’s Day Event was a Sellout and a Success! True to the IWD tagline, #PressforProgress, over 100 women gathered the afternoon of March 8 at Golden Gate University to explore the challenges that women face in their careers, especially in finance…and discuss ways to overcome the inevitable obstacles we face. The afternoon was kicked off with a fireside chat with Carrie Schwab-Pomerantz, chair and president, Charles Schwab Foundation. 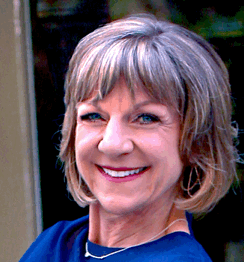 Debbie Messemer, Carrie’s long-time professional friend and managing partner, KPMG Bay Area Market, chatted with her in a capable and warm interview. Carrie shared her career experiences and some great advice for women in financial businesses. She cautioned us to make sure that our values are aligned with the company where we work—great advice in this day and age! On Thursday, February 15th, FWSF hosted a lively East Bay Industry Leadership Series event on the debate between active and passive investing. The event was held over breakfast at the offices of Robert Half in Oakland. The debate featured Blackrock Smart Beta Senior Strategist Holly Framsted representing the passive side, and Dodge & Cox Client Portfolio Manager Hallie Marshall representing the active side. FWSF Board Member and VP of Programs Sue Mazzetti moderated the debate, and East Bay Co-Chair Minako Steel provided inspiring opening remarks, sharing her personal journey with FWSF and how the event related to FWSF’s mission. Can you think of a better way to start the year than learning from a professional strategy consultant how to live your life on purpose? Or in other words, how do you get what you really want? 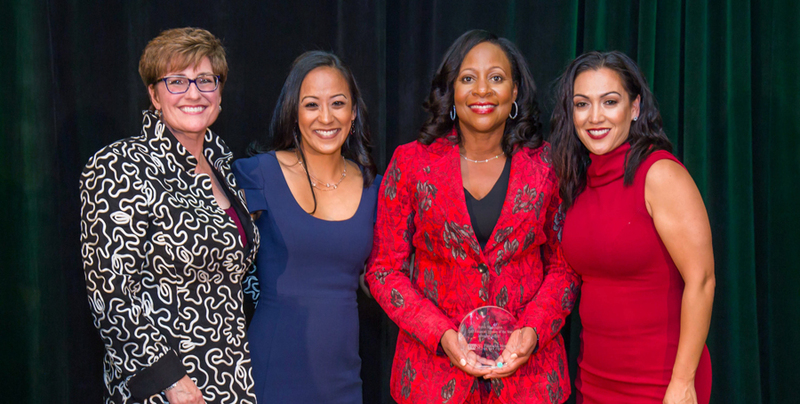 This was the focus of the January 25th Financial Women of San Francisco’s (FWSF) industry event. FWSF was fortunate to host Kristi Royse, CEO of KLR Consulting, who inspired the audience with a thought-provoking presentation on Personal Strategic Planning. 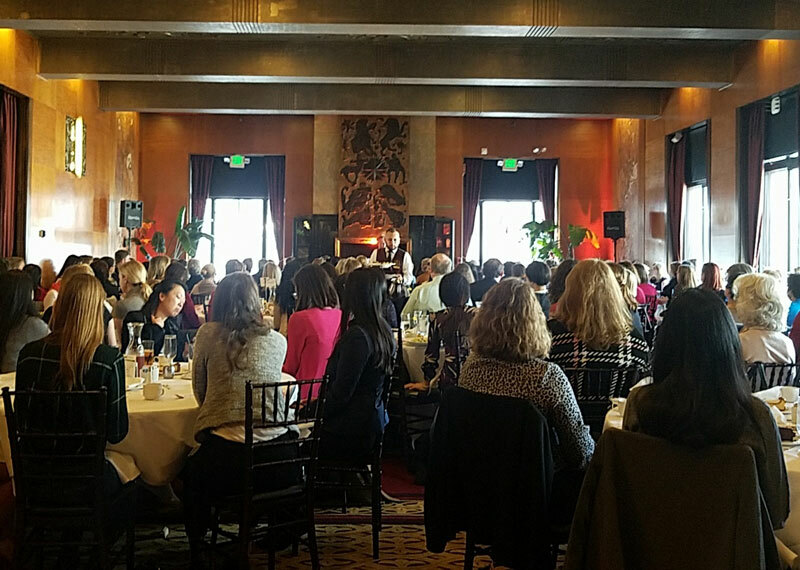 Financial Women of San Francisco’s first signature event of 2018, featuring San Francisco Federal Reserve President John Williams giving us his economic outlook, was a well attended gathering at the historic City Club. It was an incredible honor to have Dr. Williams speak to the uniqueness of the current economic environment. Williams predicted growth to be around 2.5% in 2018. Fueling the key tailwinds propelling this growth are stronger, better-than-expected global growth, tax cuts, and favorable financial conditions.